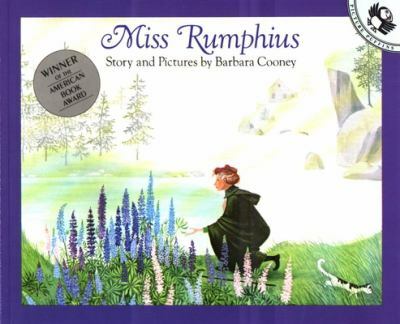 Cooney's beloved American Book Award winner now comes to Puffin Storytime. Full color. Pkg.